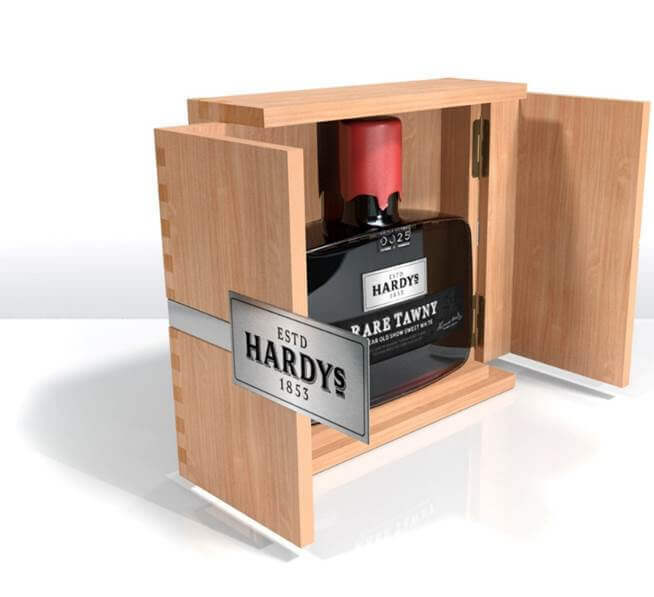 Hardy’s launched a limited edition Cellar Door only release of Rare Tawny Port, retailed for $350.00. To design packaging that reflects the individual nature of each hand poured bottle. Make: We made the highest quality limited edition packaging. Deliver: This ended up being produced for a second round which highlights the success of its delivery.